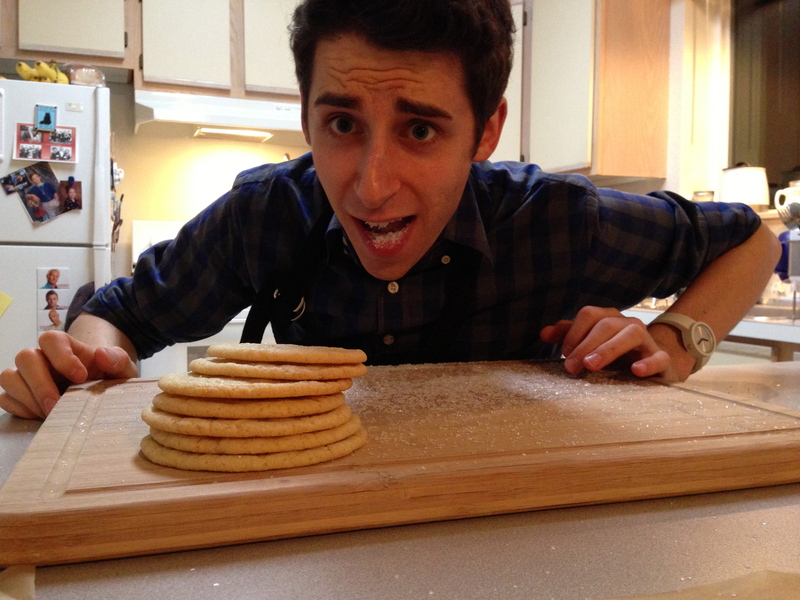 I don’t eat sugar cookies because I think they’re bland and I’d rather use the calories on something good. These are different. They have lemon! 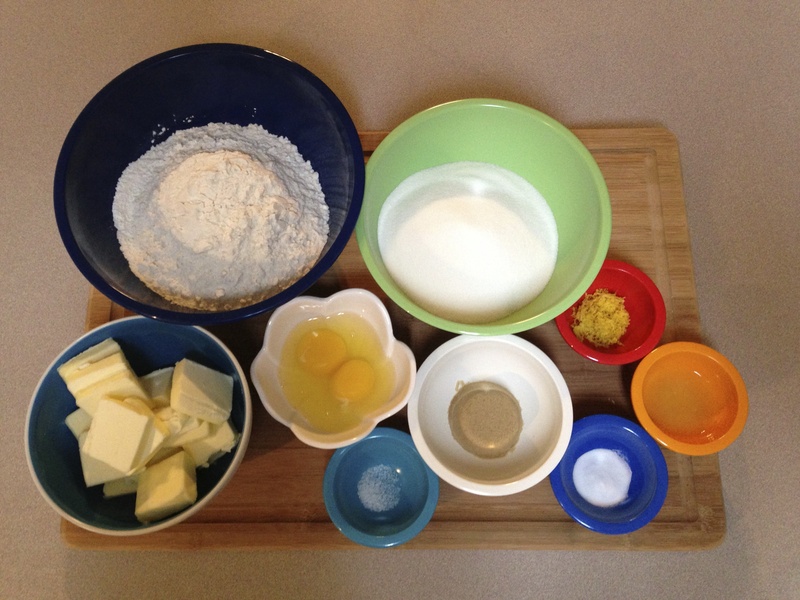 Step 1: Gather ingredients: Flour, sugar, butter, eggs, brown sugar, salt, baking soda, lemon juice, lemon zest. I forgot to include sanding sugar. That’s coming later. 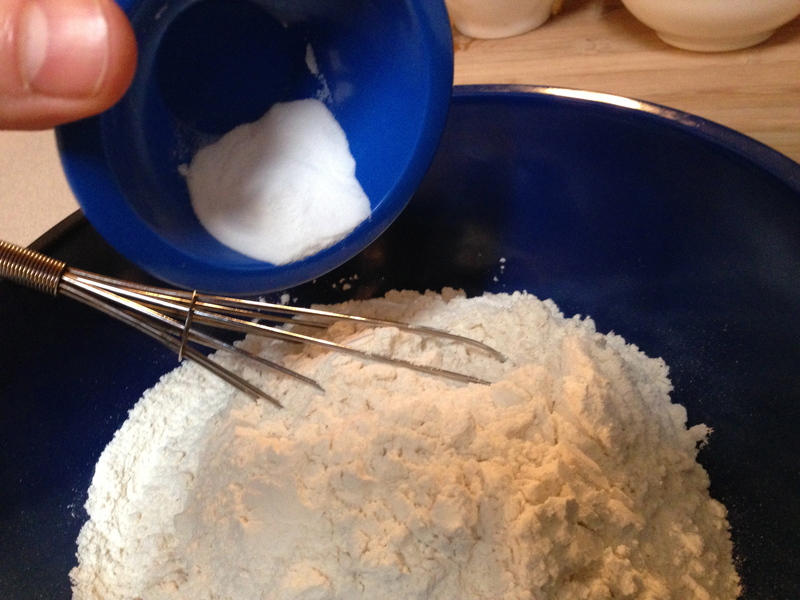 Step 2: Whisk together flour, salt, and baking soda. 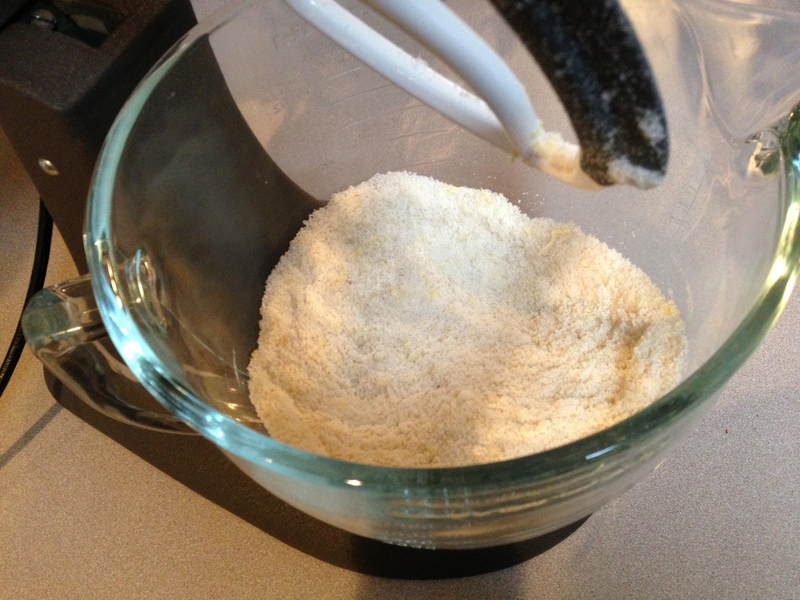 Step 3: Mix up both sugars and lemon zest. This smelled so good, I just wanted to eat it. Don’t worry, I’m not disgusting. I held back. 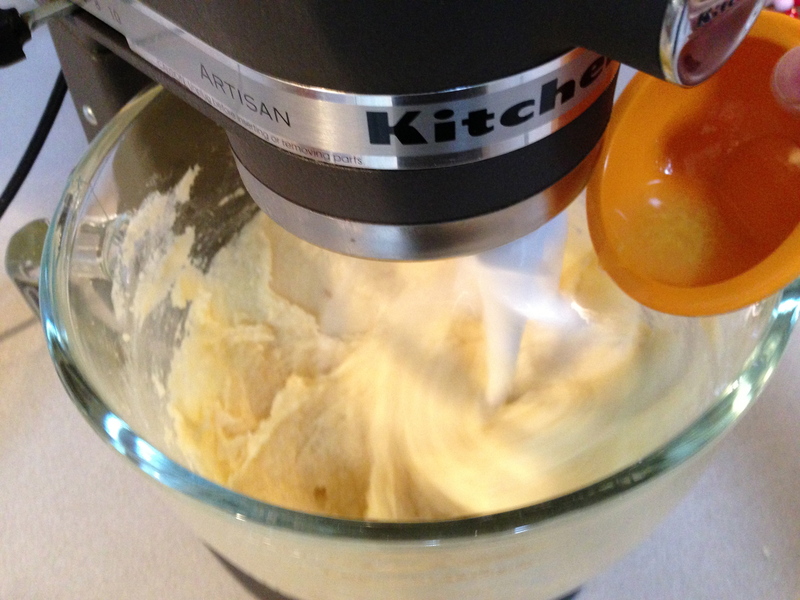 Step 4: Add butter, beat until light and fluffy. I don’t know if that’s light and fluffy, but it works. 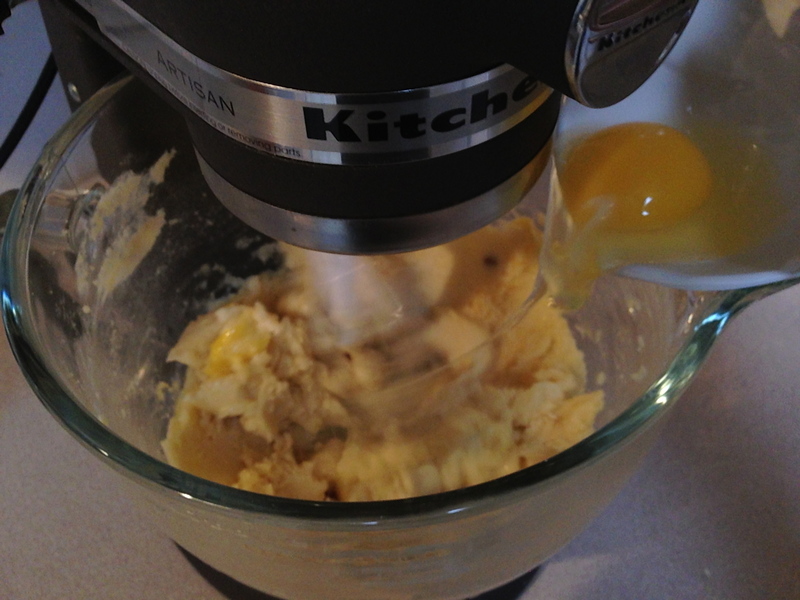 Step 5: Add eggs, one at a time. 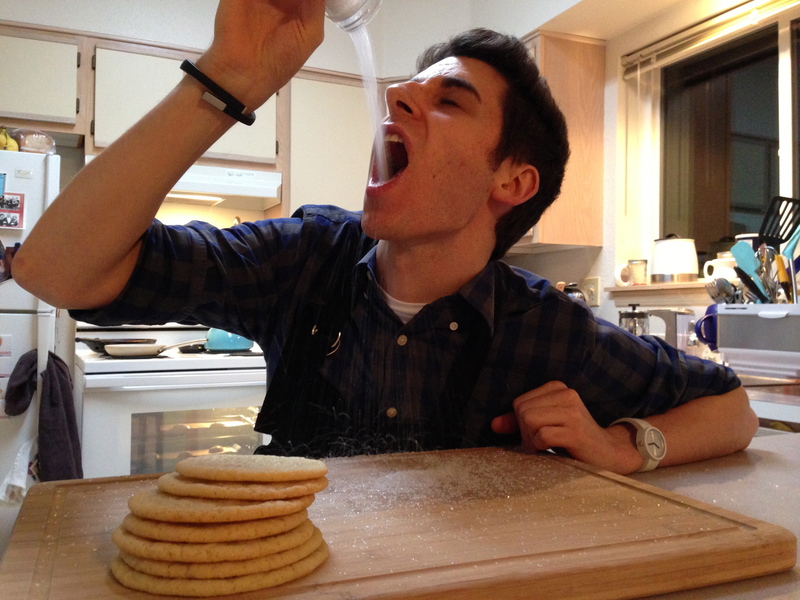 Step 6: Add lemon juice. Yeah, there’s some zest in there. Judge me. 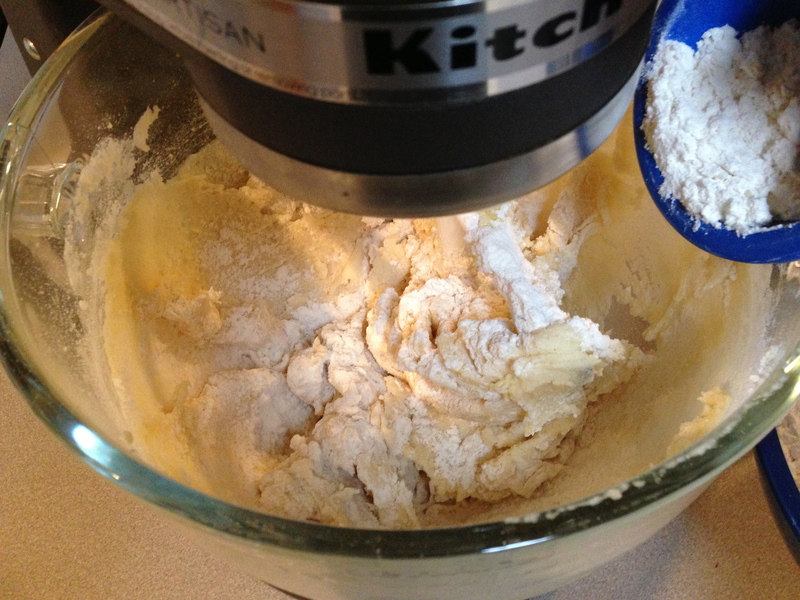 Step 7: Gradually mix in flour mixture. 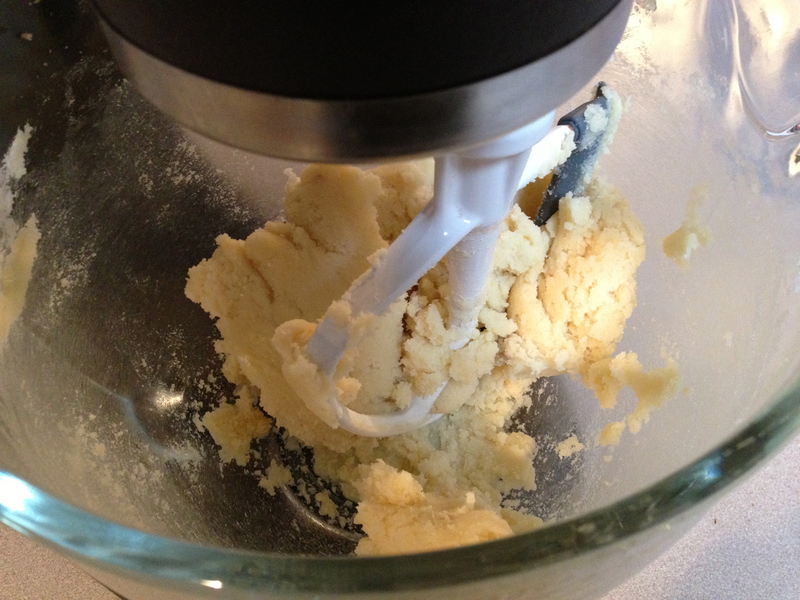 She said to mix until incorporated and I was like, yeah okay. 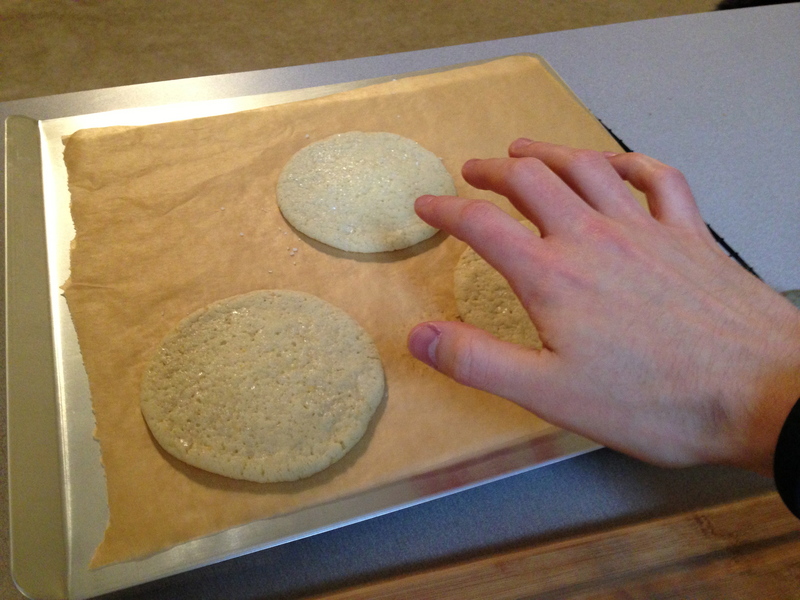 Step 8: Using a 2-inch ice cream scoop, drop dough onto parchment-lined sheets. I was like…yeah…okay? This seems too large. I decided to only bake 3 to see what happened. This happened. They were HUGE! 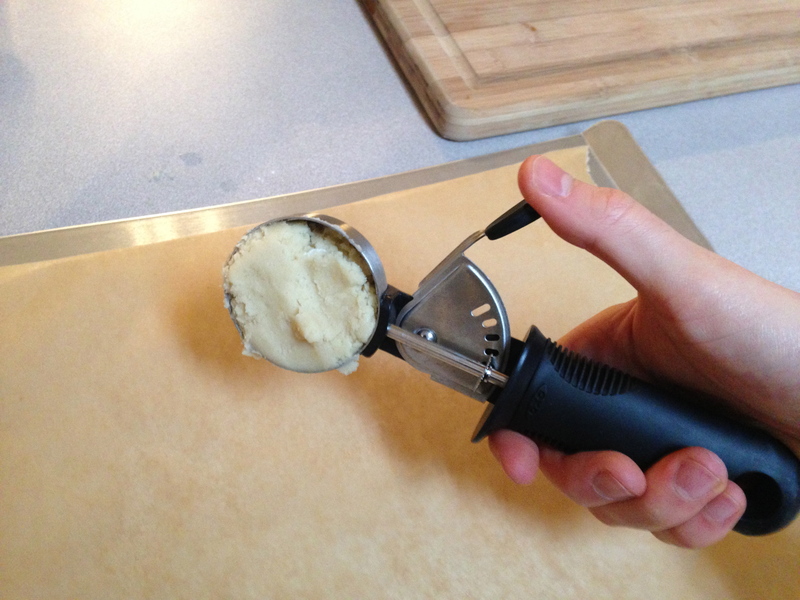 I decided to switch to only using half of the scoop. I did not think I’d get to 20 cookies using that much dough, and I also did not want to have to rotate through that many batches. I’d be here all night! 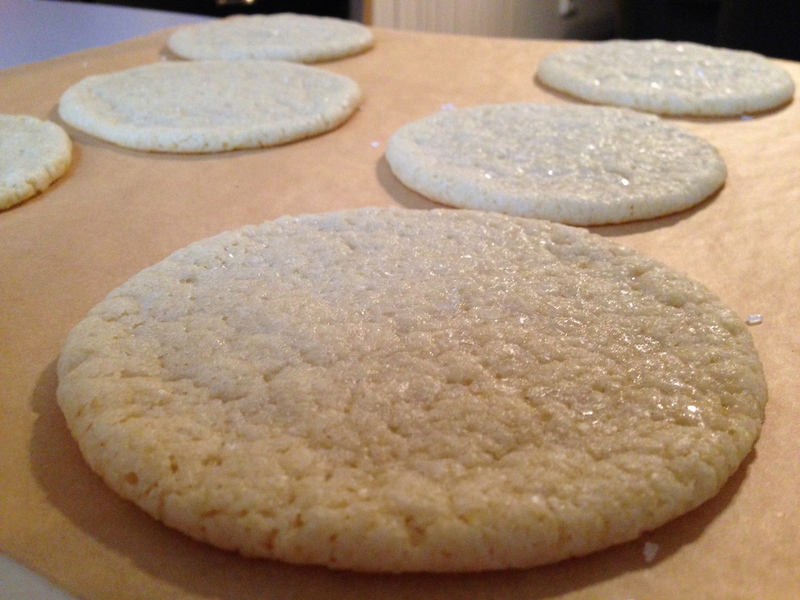 Step 9: Sprinkle with sanding sugar. 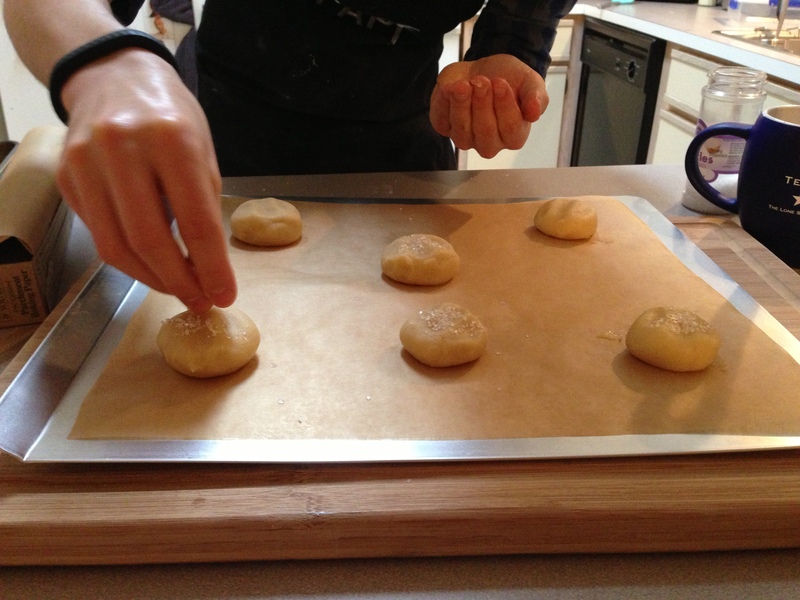 Yes, this happens before you bake. I just had to show you the huge ones first. 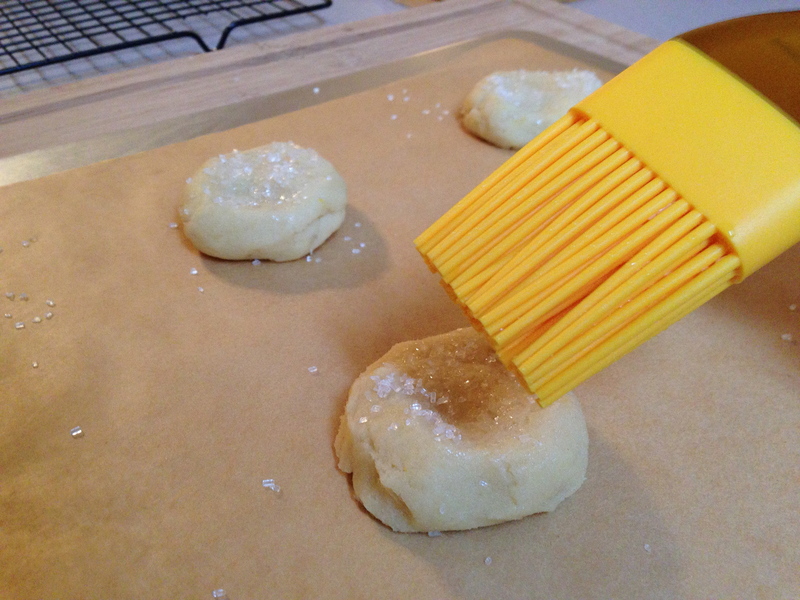 Step 10: Lightly brush with a wet pastry brush and add more sugar. There’s that dumb silicone brush again. I really need a good one. *cough* My birthday is the 25th of this month, people. These ones came out better. I didn’t wait until they were golden, but the texture is awesome. Is my 2-inch ice cream scoop unusually large? It is 2 inches wide. I measured! 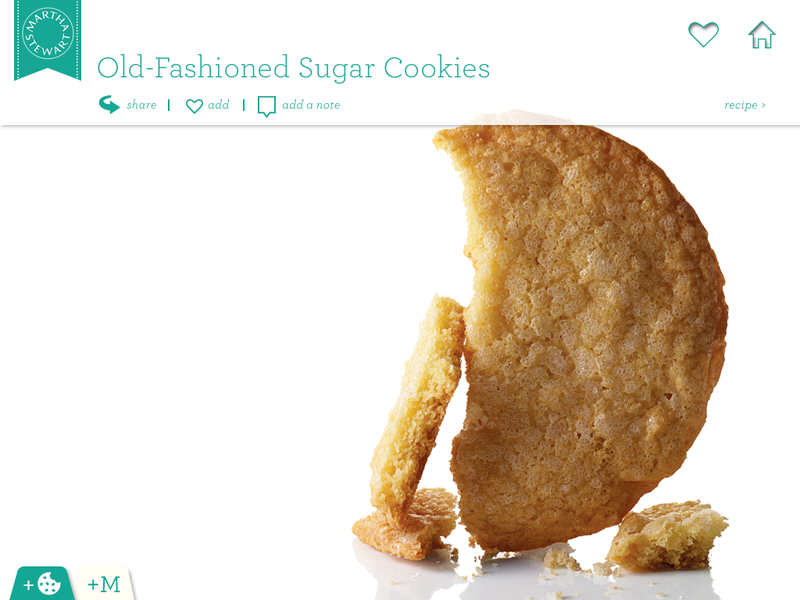 Why have I never heard of lemon in a sugar cookie? I’m looking at you, Mom. Oh, no. I AM disgusting. Forget that image and remember this one instead. If you ate one of these, please comment. If you didn’t, please make them. 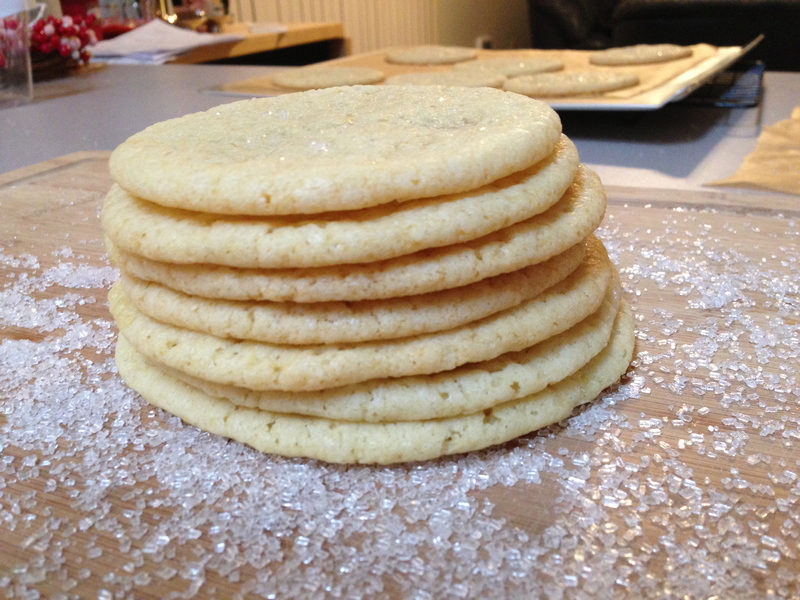 If you missed my last post, Chocolate-and-Cream Sandwich Cookies, read it here. I love them! They a salty aftertaste that is so delicious.